We are attending DERBY DEL MEDITERRÁNEO OLR 2018 !!! 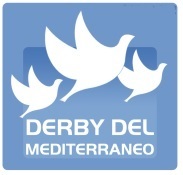 Also this season we will attend the DERBY DEL MEDITERRÁNEO one loft race. Last year we have some very nice results and hopefully we will make the success this year too.